This painting is a very tender piece for me, and essential in my art series, and I would like to tell you why. I grew up in a divorced family, where arguments and disagreements of my parents shook my house when I was little. I deeply craved peace and stability wherever I could find it from a very early age. When I reached my teen years, I often wondered if there really was a man that was just right for me, if I would make the right choice, and how would I know that the choice I made with someone would truly last? Marriage was a very serious decision for me. I didn’t want to marry on a whim or feel like I could not give my everything. 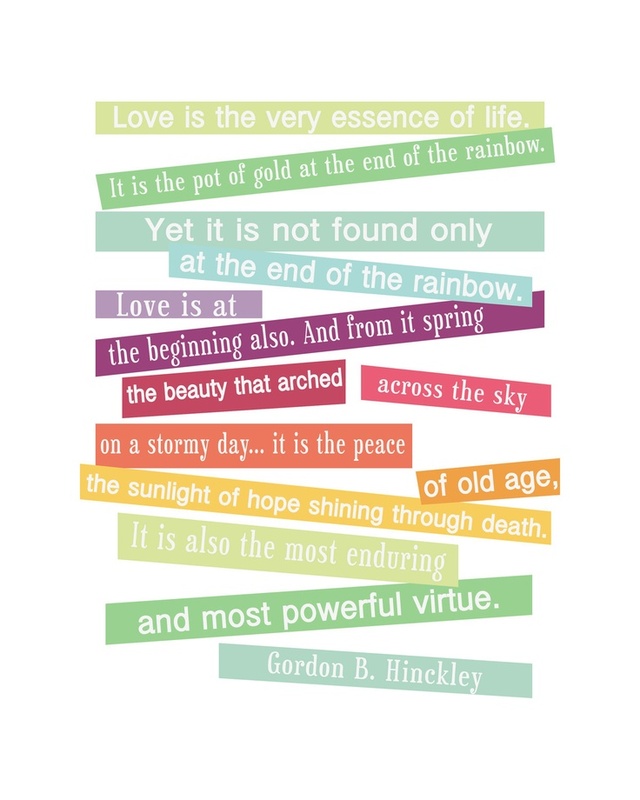 There was a man whom I considered like a grandfather to me, and his name was Gordon Bitner Hinckley. I knew his name from the time I was small, and was present in my life until his passing shortly after I graduated college. His words saw me through all of my growing up years. He was funny, yet poignant. I heard many of his speeches, and some of them have touched me so deeply that it has transformed me as a human being. I am so grateful today I had this sweet elderly man to look up to. 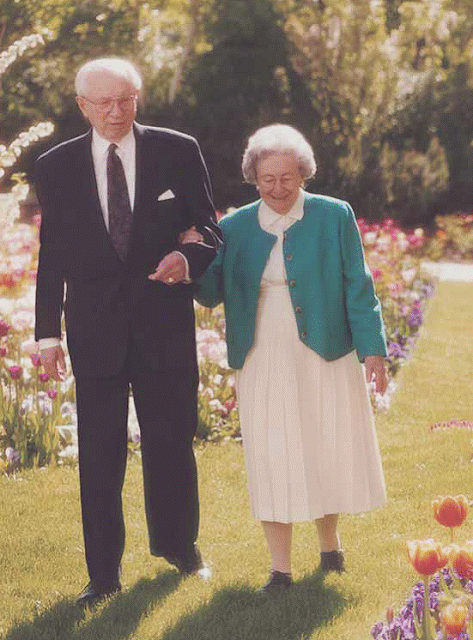 My senior year of high school, I saw this picture of him and his wife, Marjorie, in a magazine, They were walking arm in arm through a beautiful garden. When I saw that picture, that was when I knew, THIS was what I wanted in my life and in my marriage, more than anything else in the world. I wanted a man not just to hold my hand on our wedding day, but a man that turning age 90 would still be holding my hand and would still walk with me, side by side. I didn’t want just young love, I wanted OLD love, because old love is rare, and old love would have weathered all storms of time. I ripped the page out, had it laminated, and if you ever come over to my house you will still see it on my fridge to this day! I think most of us in some way believe in or hope for lasting love and companionship in our lives. I believe marriage can be an eternal progression of increasing love, not just a “happily ever after, the end” kind of love. Love in marriage has the ability to grow deeper and stronger if we but nurture it, take the time for it, to listen genuinely with love, to be patient, and care selflessly for the other person. 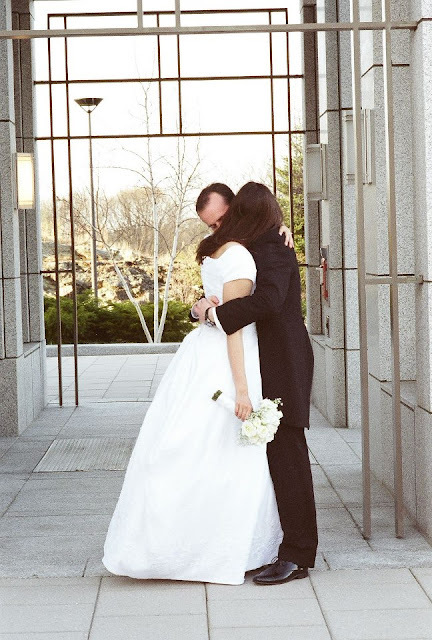 I had decided in my teen years to try with all my might to strive for the greatest symbol of eternal love that I knew of, which was to one day marry in a temple and make a promise to my spouse to be with him forever. I am so thankful that I did find the man I was searching for, and that I did make that promise of forever to him. There were many nights of praying and pondering and listening to God about my future companion. new balance homme I know God had led me to the person who is perfect for me, and met me at a time in my life when I most needed to find him. 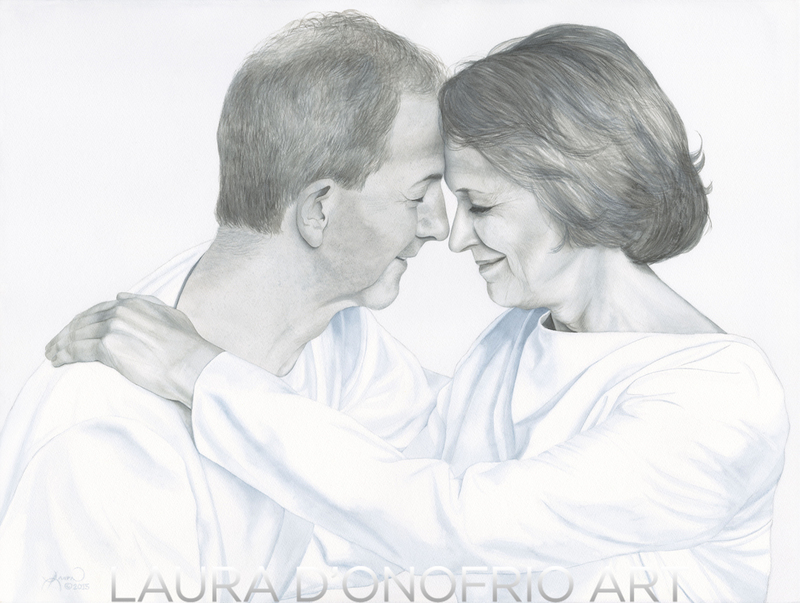 This painting is called “Love’s Reunion.” It is of a couple that are reunited in heaven, after death had previously separated them. I love the sweetness of their faces, how devoted they are to each other. timberland soldes hommes This couple is an example to me of what forever love looks like. We all meet Christ in heaven, and I feel we will reunite with our spouses again as well. When I visit the temple today, there is a part where I walk into what is called the Celestial Room, which is a room that represents the closest to heaven that we can feel here on earth. It is very bright and beautiful, and that is the place where we can meet up with our spouses and/or loved ones who came with us when a session is completed. When I reach the celestial room, I search for my husband if he came with me, and when I reach him, I always embrace him and cry. Mochilas Kanken Barcelona I cry because I feel an intense feeling of love for him at that moment, and I think it would probably be what I would feel when I saw him again in Heaven. We usually hold each other for a very long time, then eventually sit and meditate in that beautiful room. I can’t think of any feeling more heavenly than embracing my spouse for a very, very long time. I’d like to give special thanks to Steve and Jeanne Whiting, who graciously allowed me to have them be my models for this special piece. chaussure timberland pas cher I remember talking to Steve, and telling him I was in need of a couple who looks…older…seasoned…,and he warned me to be careful, that I may be digging myself into a ditch! Hahaha! I needed two people who symbolized old love, and the withstanding of time. They have definitely done that, and I am truly thankful for them and their example of marriage in my life. I know there are many people who would say the same thing about them. Thank you to to my dear friend, Christine Simmons, for being my eyes and photographing such a beautiful reference for me, and to Karin Guynn who offered to watch my kiddos for some desperate painting time. This painting does such a great job of capturing and depicting a joyful, successful, harmonious, marriage relationship. I think that the way they are standing together is representative of the strong united base, their effective team work creates, which future generations are able to lean on and build from. I like the unity of purpose and go team that is evident. The “job well done” looks of gratitude and appreciation for each other. Gratitude is happiness! The most interesting thing about this painting to me is the universality of the happy couple. I know Brother and Sister Whiting and it is a good resemblance, but when I first saw the painting I started mentally scrolling thru the long list of happy couples I have known over the years, trying to decide which last name matched this happy couple. Your whole series is beautiful!!! Enjoy your much deserved break, gearing up for your new arrival. Hurray for Babies! Love you lots from Amanda. Beautiful and tender scene. Such delicate craftsmanship. Great work Laura! BEAUTIFUL painting! love it and all that it symbolizes!